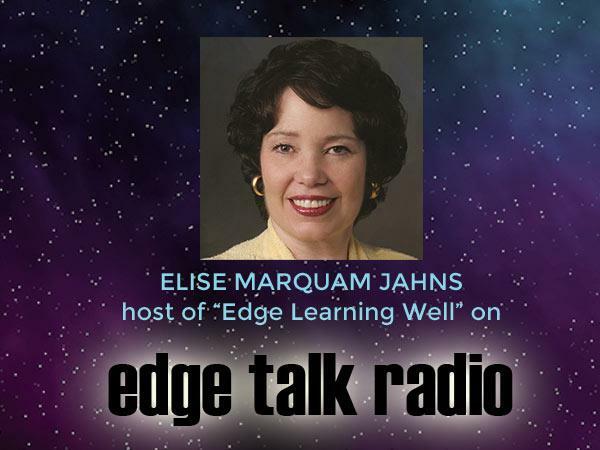 Join host Elise Marquam Jahns as she chats with Dr. Donald Abrams, an Integrative Oncologist at the UCSF Osher Center for Integrative Medicine. 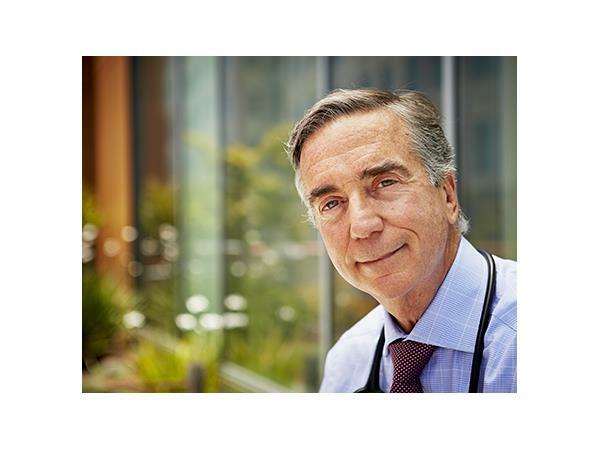 Dr. Abrams, who has been in the forefront of HIV/AIDS research and treatment, stepped down from the HIV Clinic at San Francisco General Hospital in August 2006 to devote more time to integrative medicine and oncology. His interest in botanical therapies led him to pursue a two-year Fellowship in the Program in Integrative Medicine at the University of Arizona, which he completed in December 2004. His particular passion in the field involves nutrition and cancer. Since completing his Fellowship, Dr. Abrams has been providing integrative medicine consultation to people living with and beyond cancer at the Osher Center. To learn more, visit Osher Center for Integrative Medicine. 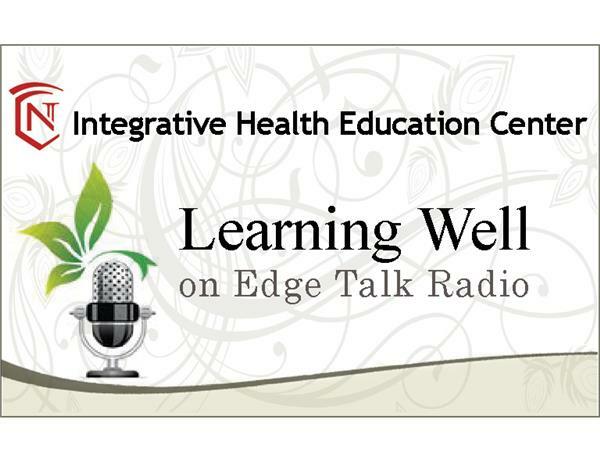 Learning Well is sponsored by the Integrative Health Education Center of Normandale Community College.